If a family member has passed away without a will or trust, the estate will go through the probate process. The probate court decides how an estate’s assets will be distributed to the beneficiaries. Unfortunately, Illinois’ probate system is complex and complicated when compared to other states. If an estate exceeds $100,000 in total value, there is a requirement by law to go through a formal probate proceeding. If a family member owns a home, their estate can easily reach this value. This is why beneficiaries need an experienced and trustworthy probate attorney to help navigate them through the convoluted probate law of Illinois. Contact Brave Law Center, P.C. at (309) 685-7900 for details. When a loved one passes away, the probate proceedings need to be filed in the county of residence that the individual lived in. 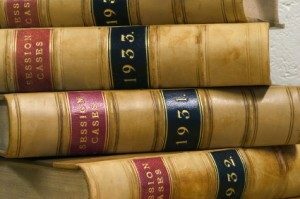 If there is no will or document naming a person in charge, that person must request to become the administrator or personal representative from the probate court. They will be able to hire an attorney to assist with the probate process and complete the necessary paperwork for the court. Probate law aims to assist in dividing the assets and paying the debts of the person who was deceased. 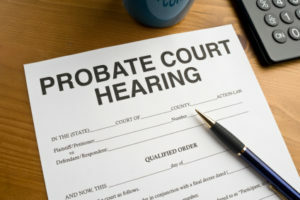 Generally, the probate process will assist in notifying creditors, paying taxes, solving any disputes around the will or assets, and providing the family with guidance on how to distribute the estate if there is no will present. While the court does its best to go through the process smoothly, conflicts still often arise, so you will need the help of a compassionate and understanding probate attorney. If you need assistance with your county’s probate law in Illinois, contact Brave Law Center, P.C. Call (309) 685-7900 to schedule your consultation with us today.